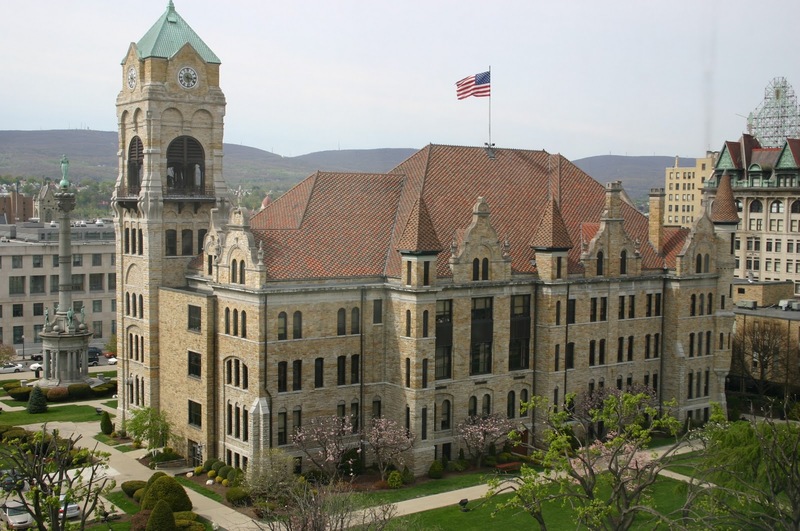 A new version of the Lackawanna County Local Rules of Civil Procedure was adopted on November 18, 2014. All previous versions of the rules were repealed. These changes will be effective on January 5, 2015, i.e., TODAY..
A copy of the Rules can be viewed online HERE. This document has not adopted any new rules. Rather, it is a compilation of all the individual rules that have been adopted and/or amended since the last compilation was adopted back in 2004. NOTE: It should be recognized that Lackawanna County Attorney Dana Zlotucha, law clerk to the Hon. Robert A. Mazzoni, took on the laboring oar (working with Deputy Court Administrator Jeff McLane) on this project to locate, gather, confirm, and edit all of the variations of the Local Rules, along with the recent amendments to the Rules, to come up with the finished product. The draft was also reviewed and approved by both the Civil Rules Committee of the Lackawanna County Bar Association before being reviewed and approved again by the Judges of the Lackawanna County Court of Common Pleas.